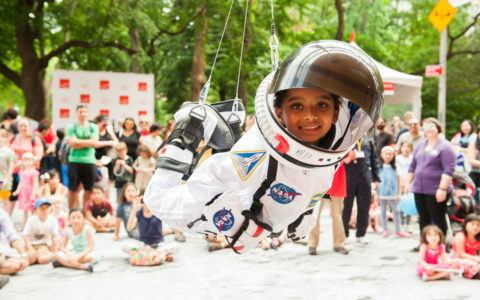 Today is National S.T.E.M Day, a day that inspires kids to discover and explore their interests in science, technology, engineering, art, and math. 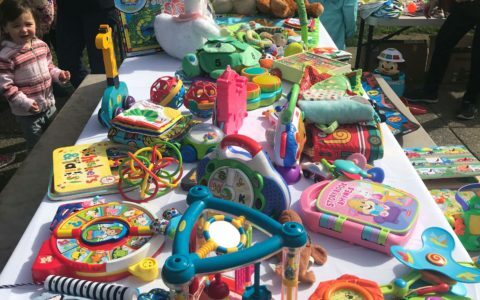 As a mama of three girls, I’m all about focusing on these areas for their development and future career options. 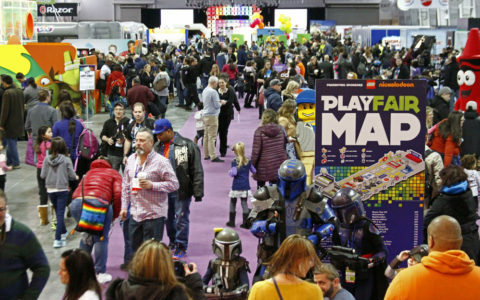 Read on to check out a few STEM/STEAM toys and experiences that we’ve been loving so far. 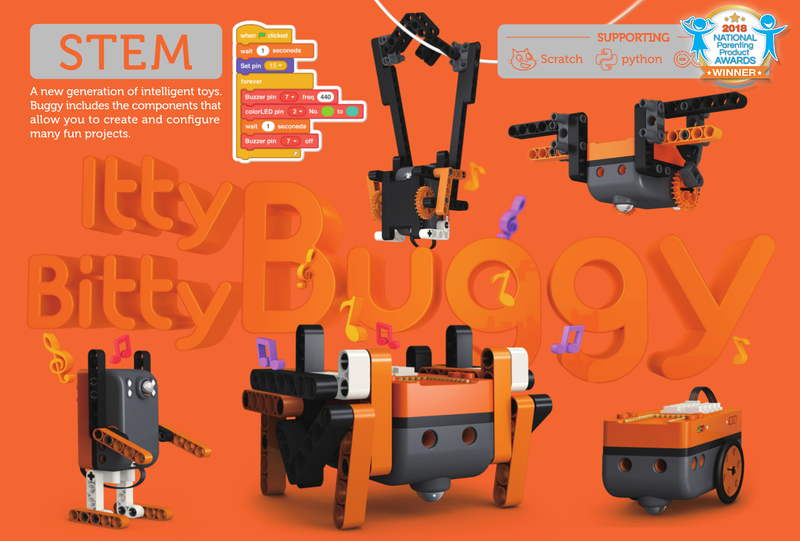 A brand new S.T.E.M/STEAM toy from Microduino just launched with a five-in-one programmable toy called the Itty Bitty Buggy. Designed to help kids understanding coding in a fun and simple way, the Itty Bitty Buggy comes with a core module, Buggy body, basic building blocks package, music map, USB cables, and a connector wire where kids can build and program cool creatures while also learning how to code. 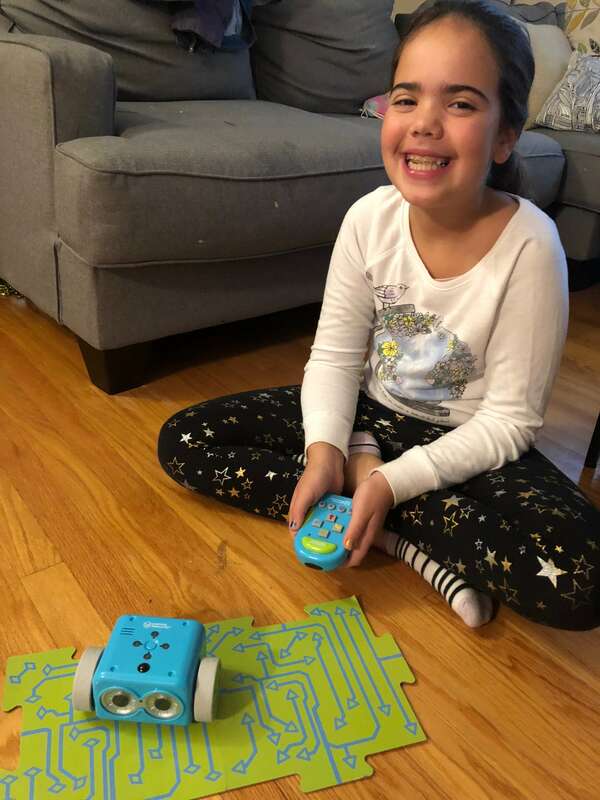 My 10-year-old tested out this product where she went through the four-step process to set up her Itty Bitty Buggy, learning how to connect wires to enable it to turn on where I downloaded the Buggy App where we discovered tons of cool projects to try. Some options included instructions to make a Sloth, Dodo-bird, Buggy, Ladybug, Alien and tons more. The app provides clear and detailed instructions on how to build and play with these creatures, which includes the ability for them to move via a remote controlled option, music, voice controls, line tracing, and more. She loved seeing her creatures come to life that utilized both her creative and critical-thinking skills. The Itty Bitty Buggy kit was a great way to build with its endless design possibilities and playful configurations. 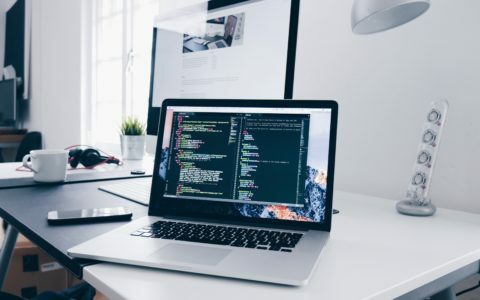 As coding skills become more advanced, users can program and modify the behaviors of a specific creature using a variety of coding languages, including Scratch, Python, and Arduino. Designed for kids eight and up, they also contain additional LEGO-compatible pieces, sensors, and modules that allow users to construct even more imaginative creatures based on the core Itty Bitty Buggy hardware platform. Get it: You can find the Itty Bitty Buggy on Microduinoinc.com and Amazon.com. 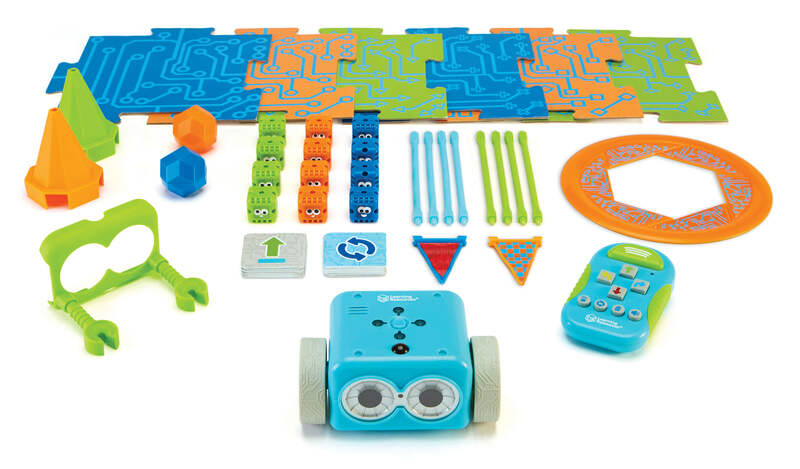 Another favorite is Botley, a 77-piece coding robot activity set. Designed for kids five and up, the kit features a blue robot (Botley), a remote, coding cards, boards, sticks and more–all designed to teach kids coding fundamentals through play. 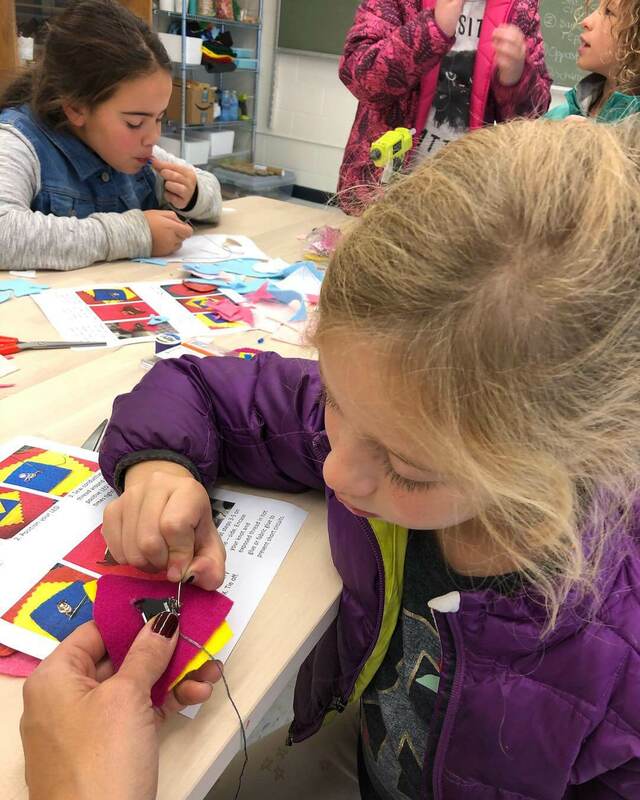 The detailed instructions include ways for both parents and kids to learn how to code and program Botely to move, following basic commands, such as turns, going back and forth and even performing tasks. 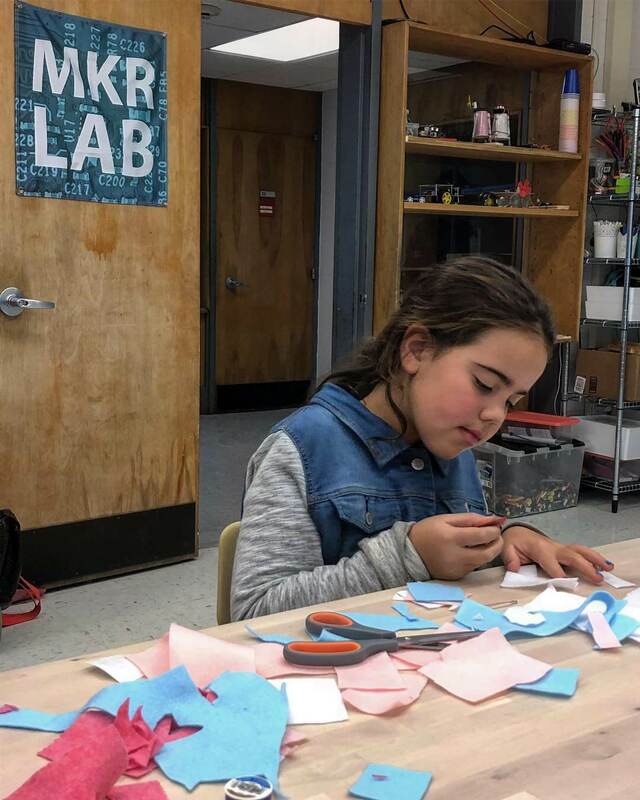 The girls and I recently took a workshop at MKR LAB, a program where kids can learn coding, robotics, game design, graphic design, engineering, web design and more! We took the eTextiles workshop where we learned how to create a simple circuit on fabric. Through this hands-on workshop, we were learned about the process of how the wires work (and the importance of them not touching!) while creating a illuminated pin. 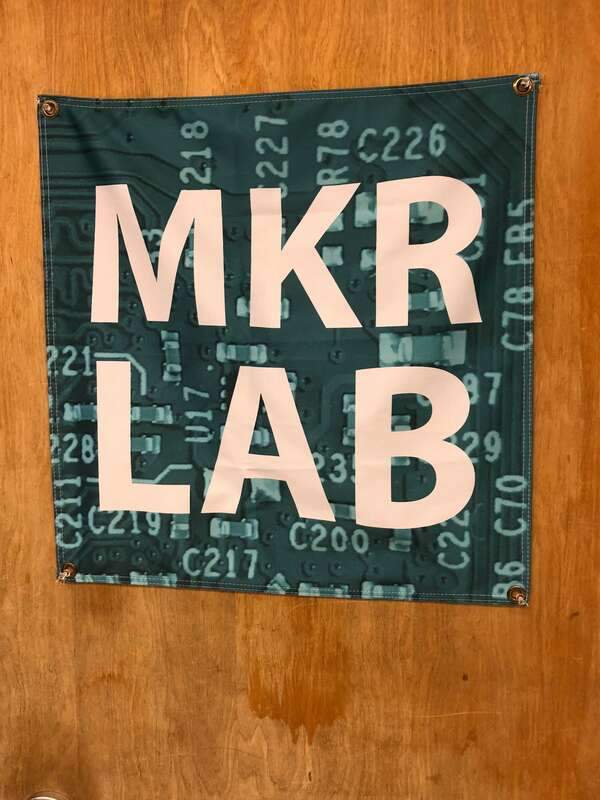 MKR LAB also offers tons of other classes, such as drones, hands-on physics and tons more! 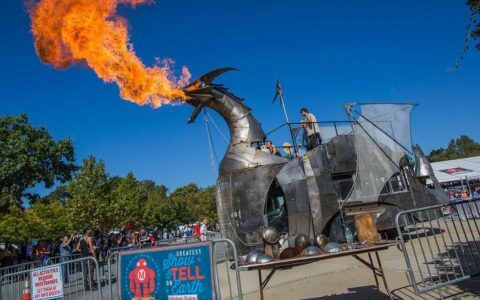 Check out their full schedule at https://mkrlab.org/calendar/ and a more in-depth review/interview about the MKR LAB soon. What is your favorite way to teach STEM/STEAM skills to your kids?